In what is easily the biggest study to date of parasitic worm-genes, hundreds of clues about how they function, evade the body's immune system and cause infections were uncovered. New treatments for parasitic infections would improve the quality of life for the billions of people worldwide that fall prey to parasites. 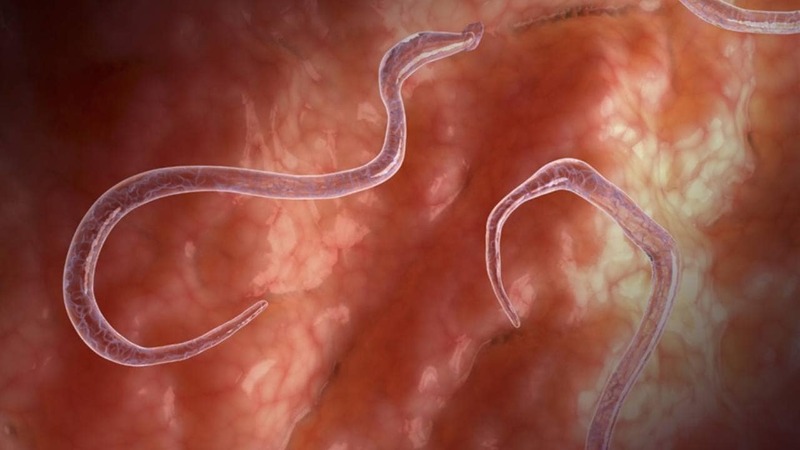 One study estimated that one in six people are infected by parasitic worms at some point or the other in their lives. Deworming is already a well-known treatment for people and pets, but the study's findings suggest the scope of deworming treatments is much wider than we know today. There are many unexplored treatments for neglected tropical diseases like river blindness and hookworm disease, that deworming still doesn't treat, according to the study. An artistic representation of a parasitic worm. Image courtesy: Discover/Science Photo Co.
“Parasitic worms are some of our oldest foes and have evolved over millions of years to be expert manipulators of the human immune system,” Dr Makedonka Mitreva of Washington University’s McDonnell Genome Institute, co-author of the study, told Reuters. A better understanding of parasite biology and insight into how they escape the reach of our immune system are two of the key takeaways the study could help uncover. A total of 81 different animal parasites are studied by the team, half of them had yet to have their genome sequenced for research. The outcome: a million unknown genes and many new potential targets for deworming drugs. Some of the newly-discovered genes could open up fast-track methods to treat infections, or be more effective in combination with existing drugs for deworming, Dr Avril Coghlan of the Sanger Institute, who worked on the team, told Reuters. 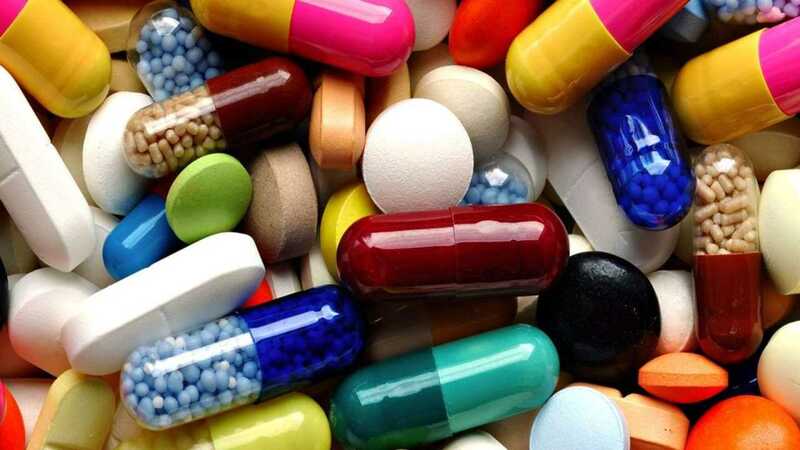 The medicines currently on offer for parasitic infections are not very efficient and are often donated by pharma giants like Sanofi and GSK to those in need of them. The spectrum of treatment for the infections remains stunted. But the study's outcome could change the way drugs for parasitic infections are developed.